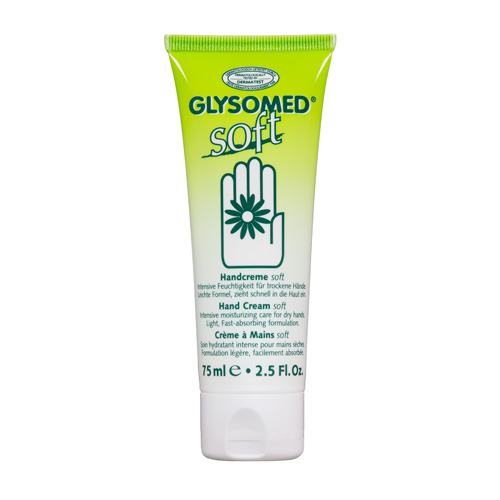 Categories: Glysomed, Handcream, Hygiene & Cosmetic. 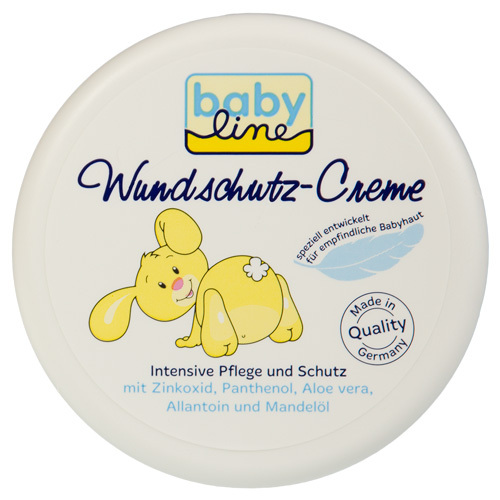 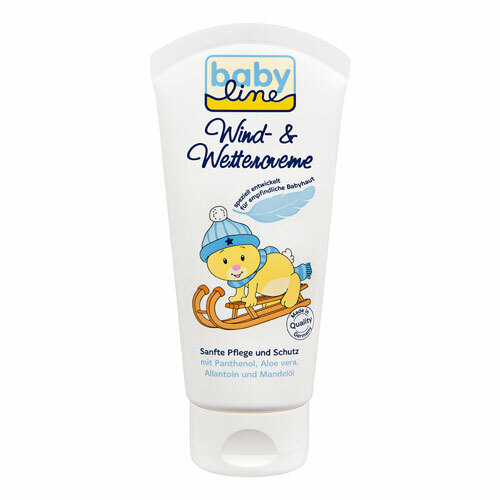 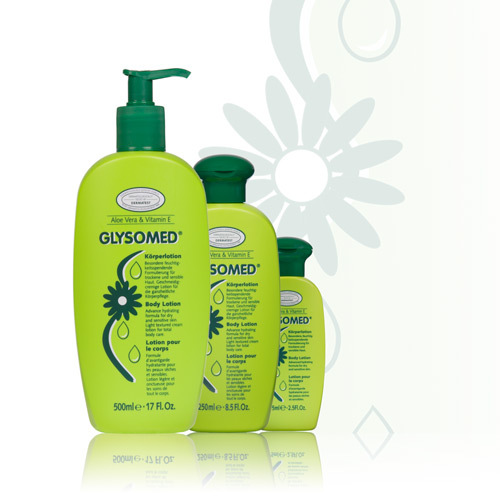 Unique light, fast-absorbing formulation with Chamomile and Glycerine to provide long-lasting moisturizing benefits. 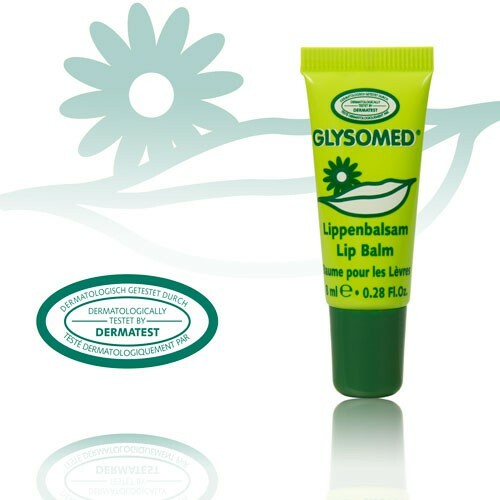 Allantoin and Aloe Vera help to protect and rejuvenate the skin. 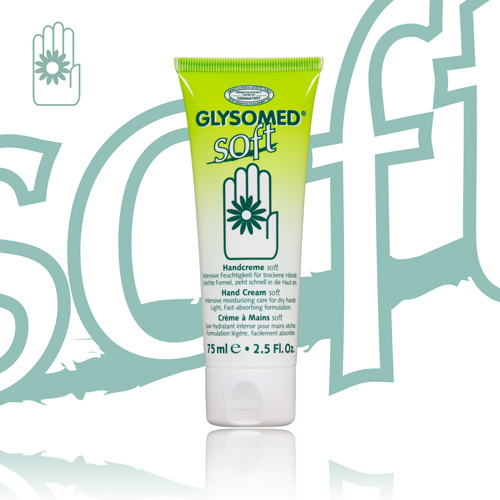 Indispensable daily care for dry skin, leaving hands feeling noticeably smoother and softer.